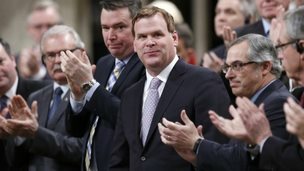 Political junkies were surprised and excited when rumours began that Canada’s Foreign Minister John Baird would resign his position, effective immediately, and also resign as an MP, to take effect within days. Speculations as to w hy, and especially as to why NOW, filled the mainstream and social media. 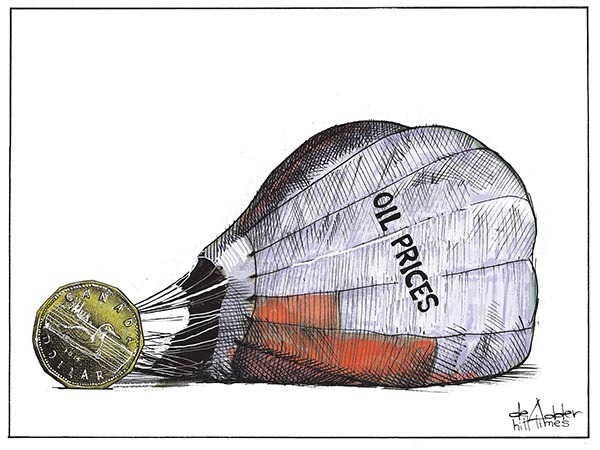 Was this the beginning of a Conservative meltdown, as oil prices tanked, the loonie dived, and Prime Minister Stephen Harper sabre rattled and proposed new security measures accused of restricting civil liberties? Still others noted that, by not running in 2015, Baird also qualifies for his pension, of $100,00 per year, under an old rule, at age 55. Parliament increased the qualifying age to 65 years old but that policy only covers those who are elected or re-elected in 2015. Or maybe it was just that, after two decades in public office, he’d simply decided it was time to seek other opportunities, possibly in the private sector. He is said to be finalizing two offers. 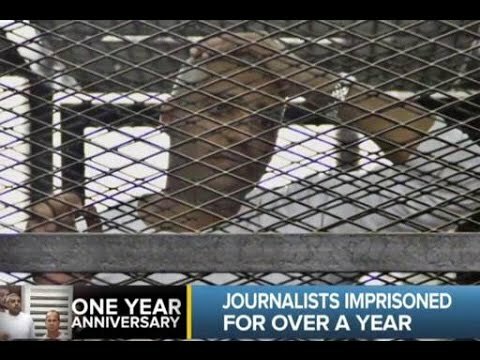 On Monday, Baird reported that Egyptian-Canadian journalist Mohamed Fahmy, who is in jail in Cairo, would be released imminently, which would be his last diplomatic victory. Although Baird’s stances were often provocative, even prompting Conservative colleagues to tease him of having a partisan nature, he was well liked by many in the other Parties. “I quickly learned tho ugh to make a difference, to really make a difference, you can’t be defined by partisanship, nor by ideology. You need instead to be defined by your values,” he said in his resignation speech. Since being named foreign affairs minister in 2011, Baird has spoken out against controversial issues at home and abroad. In 2012, he addressed a British audience on human rights, saying that Canada would not stand by while its “Commonwealth cousins” criminalized homosexuality and ignored other fundamental freedoms, including the rights of women, minorities, and the right to practice religion. Homosexuality is illegal in 41 of 54 Commonwealth member states. In 2013, Baird spoke at a United Nations session called “Too Young to Wed,” about child brides forced to marry. 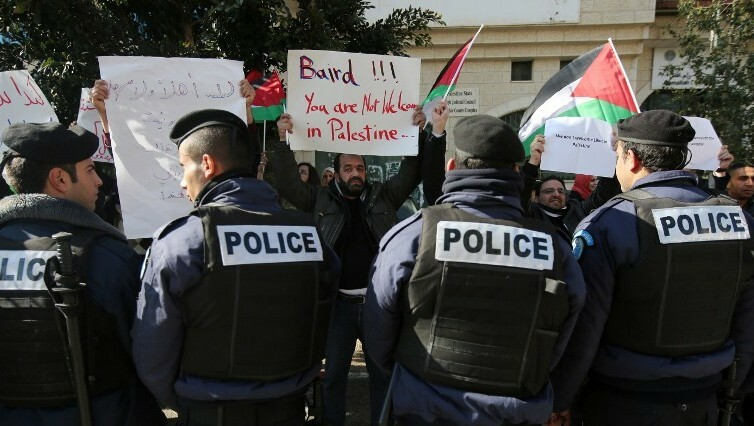 Baird said “It’s been felt that in some cultures, in some places, this was a social reality. And for the good of the conference, would I mind shutting up,” adding that forced marriage is “unacceptable” and can be ended within a generation. But he’s made a few gaffes along the way – his request for gold-embossed business cards was outed and ridiculed. He was always on the move, traveled more often, and to more out of the way places than any Canadian foreign minister before him. To his credit, he traveled commercially, but some of his trips didn’t make much sense, and were thought to be a drain on taxpayer funds. He recently flew to Brazil for President Rousseff’s second term swearing in, and attended Persian Gulf conferences that were not important to Canada’s needs. 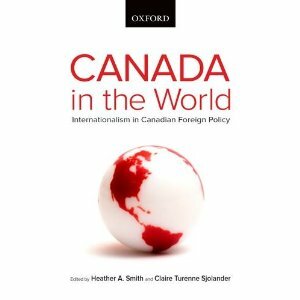 In 2013, a scandal occurred when CTV News reported that Baird and six friends stayed for eight days at the official residence of Canada’s high commission to Great Britain, Macdonald House. During his time as Foreign Minister, his critics have also accused him of selling embassies and ­unflinching support for Israel, diminished backing for multi-lateral institutions and a “distinctly un-Canadian” stance on foreign policy. 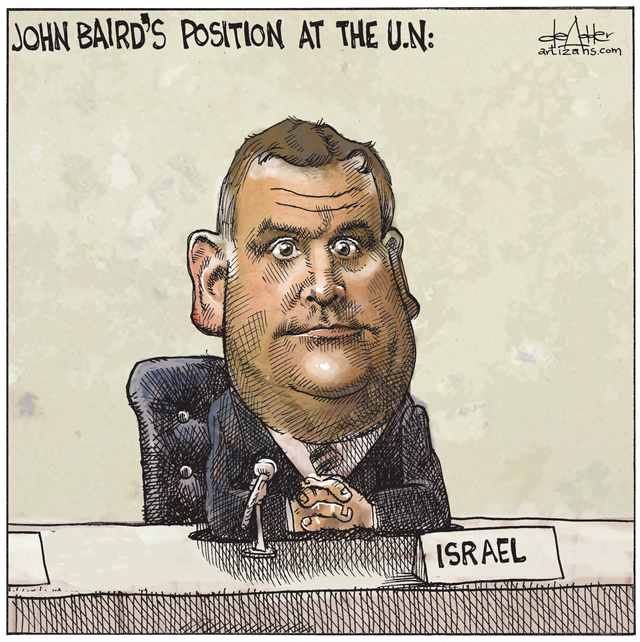 “John Baird made Foreign Affairs—for good or bad—relevant again within the Conservative government. 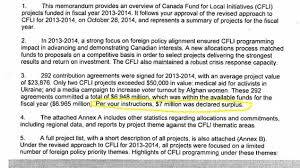 Prior to that, it really wasn’t a portfolio that was important to the government because of the players involved. They didn’t have as much of an interest or an understanding of the role,” he said. Harper has appointed International Trade Minister Ed Fast as the interim foreign minister.